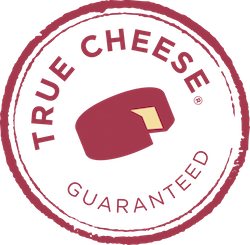 Fairfield, New Jersey-based Schuman Cheese, a market share leader in the U.S. Italian cheese business, recently announced the cheese industry’s first product trust mark – True Cheese®. It is intended to provide validation and verification that products bearing the seal are true, real and correctly labeled. Full disclosure: We represent Schuman and played a role in developing this program. The backstory here is important: The Italian cheese category in the U.S. has been rife with adulterated and mislabeled products for decades. Operating behind a curtain, economically motivated food fraud has existed primarily because more profit can be extracted by diluting (and then misrepresenting) the quality of ingredients. 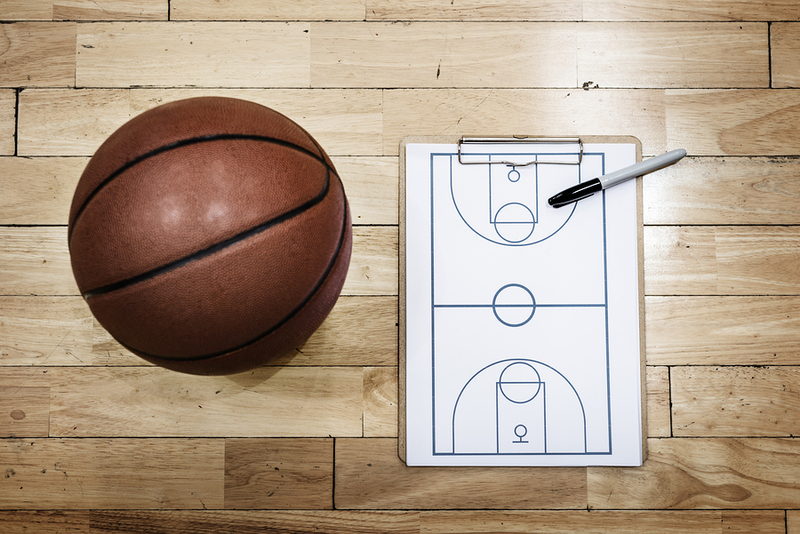 This practice is followed by some less principled players despite the fact the entire process is illegal. What’s labeled “Parmesan cheese” in some cases just isn’t. It is indeed a rare thing when a leading company jumps into this arena to address a well-established form of misbehavior. Schuman is an exceptionally principled organization run by a passionate CEO in Neal Schuman, who sees the existence of adulteration as a bona fide blight on quality perceptions of the category they lead. 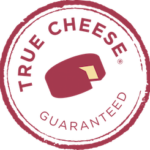 So yes, True Cheese represents a verification of products displaying the mark that, indeed, they are correctly made, using the right ingredients and properly labeled – validated by an outside third party testing organization (Covance Food Solutions). 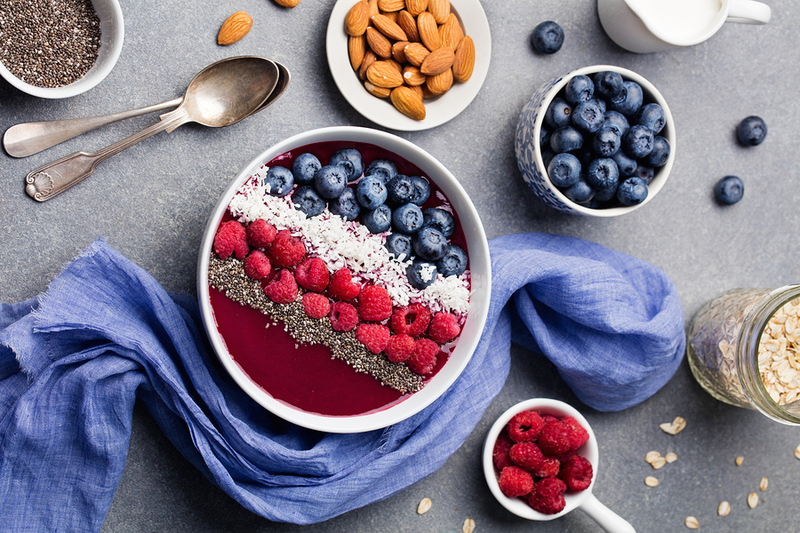 Millennial consumers, 90 million strong, are exercising their strength and numbers in new and interesting ways in the food industry. They are helping usher in a new era in food brand marketing shaped by different perceptions and values, and driven by new behaviors in purchase motivation. For decades food brands went to market believing taste, price and convenience messages were the only real motivating purchase drivers. 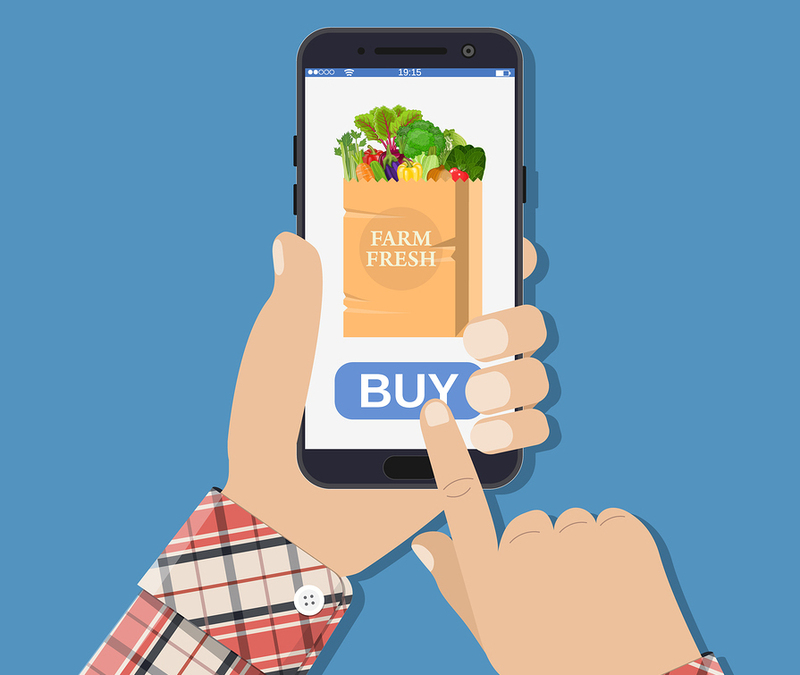 A comprehensive consumer study announced earlier this year by Deloitte and the Food Marketing Institute, documented for the first time considerations such as safety, transparency, social impact and health and wellness are taking the lead in food purchases. 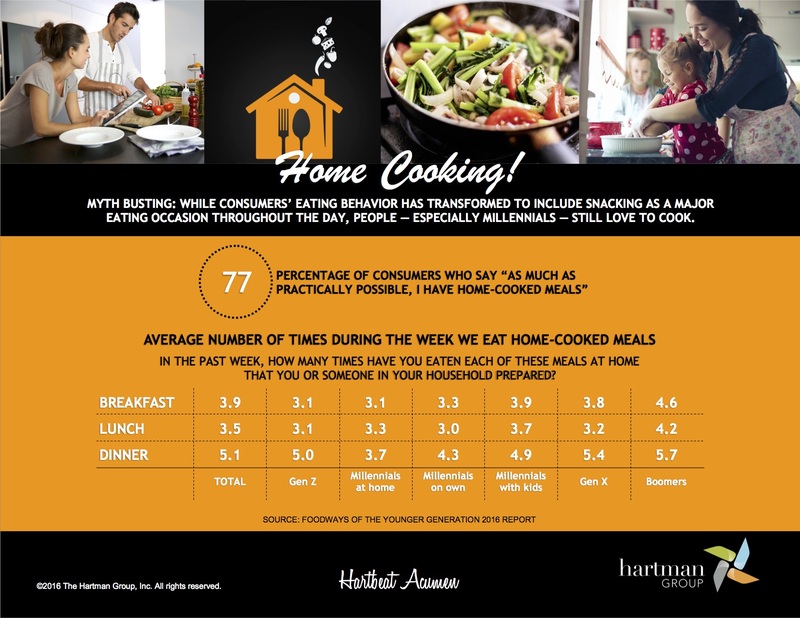 Numerous ethnographic studies released over the last three years by The Hartman Group, show a seismic shift in the population across all age and economic segments, towards preference for higher quality, responsibly made and authentic food experiences. This is the age of the mindful consumer. They look just as hard at a company’s beliefs and visibility to their supply chain, as they do to label integrity, and sustainability claims. They are quite capable of quickly separating self-reverential statements of taste superiority from legitimate proof points of what goes into the product and how its produced (having something quite important to do with aforementioned quality expectations). So now, True Cheese becomes a new way to step into a more reasoned and “mindful” conversation about quality and craftsmanship. Proof the product was made with the right ingredients. Proof it is actually Parmesan and not a cheap imitator. Moreover, it’s a gateway to conveying the quality of the milk used, as well as the practices and standards followed at the dairy farm, and a commitment to integrity and tradition in cheese making. Served up in a manner both relevant to and appropriate for a consumer who is actually interested, engaged and cares about these very things. What’s at stake here is trust, the most important and occasionally overlooked often under-played component of achieving brand traction and growth. This is especially important in an era when consumers are in complete control of any brand relationship. Achieving trust is not easy when reports of integrity violations hit the headlines routinely in nearly every aspect of life. People want to believe. They also want to know WHY they should believe. Thus, a trust mark isn’t merely about assurance, it is also about how to separate and elevate a brand by verifying the story that sits underneath its creation. Products from one brand to the next may follow similar processes and approaches to how things are made. Technology superiority is both hard to achieve and nearly impossible to sustain. But brand integrity and communication are own-able – in part because it is a mirror held up closely to the values and beliefs of the organization that espouses it. The world is hungry for this kind of reassurance. 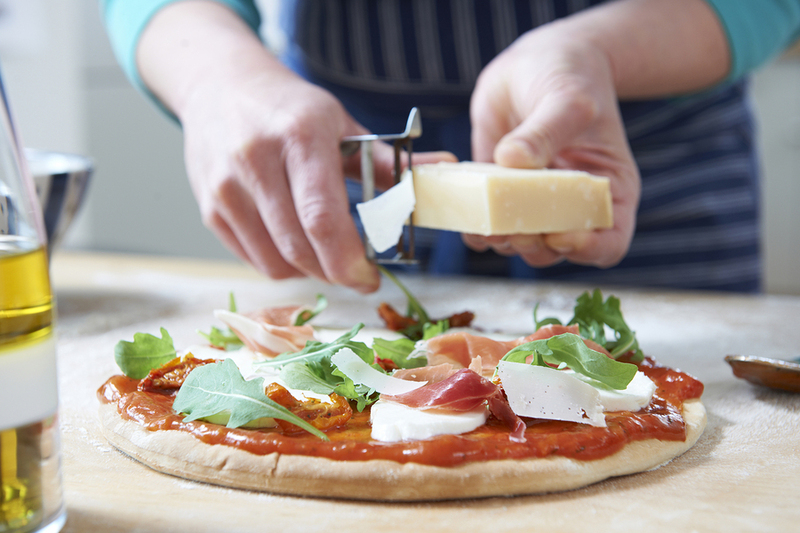 True Cheese helps usher in a new conversation. Are you ready to take advantage of ‘right now’ behaviors? At Emergent, we’re constantly watching and observing behavioral shifts and trend changes that impact the food and beverage business. Case in point: Last-minute meals – not as a tangential or peripheral condition, but a pervasive change as people increasingly act on impulse.